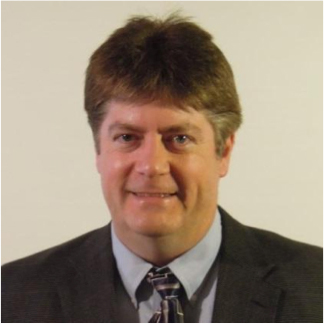 He is the Microgrid Offer Manager for the North American Microgrid Competency Center. He has a 20+ year background with automation systems, advanced real-time metering, power management and energy applications for Industrial, Commercial, Utility, Institutional, Military, and Federal facilities. He is a Certified Energy Manager, Renewable Energy Professional, and Certified Demand Side Manager.